Huwbryn Meadow Hay is a traditional meadow mixture, containing timothy, sweet vernal and wild white clover. Keep your animals comfortable and happy with this all natural Meadow Hay Comfort Pack. Hay is a fundamental part of any small herbivore’s diet as it helps aid digestion and wear down teeth. 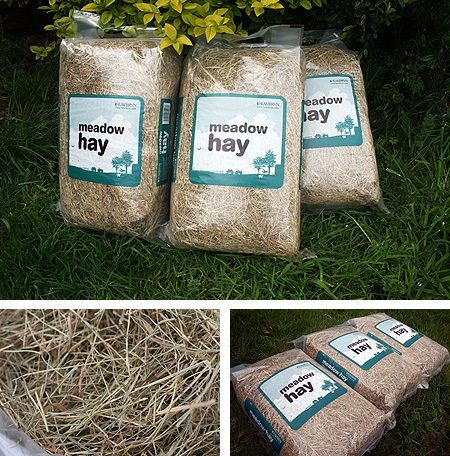 Huwbryn Meadow Hay is an excellent foraging material and provides an ideal source of fibre. Pack Dimensions: 50cms high, 30cms wide, 15cms deep. Delivered straight from the farm to your door. Meadow Hay comes in a vacuum sealed pack to preserve freshness. Price: £11.97 for three pack of Meadow Hay. 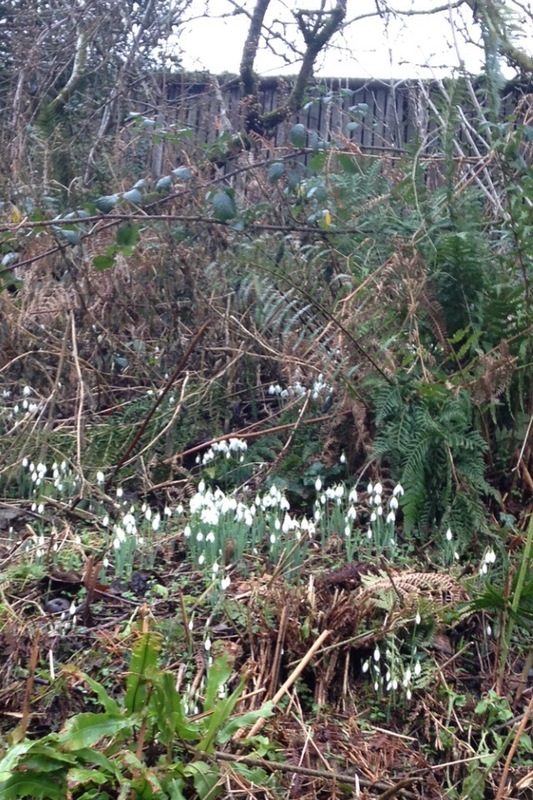 Nice to see some snowdrops out below the cattle shed. Let’s hope spring will follow soon, and make an end to this horrid weather!